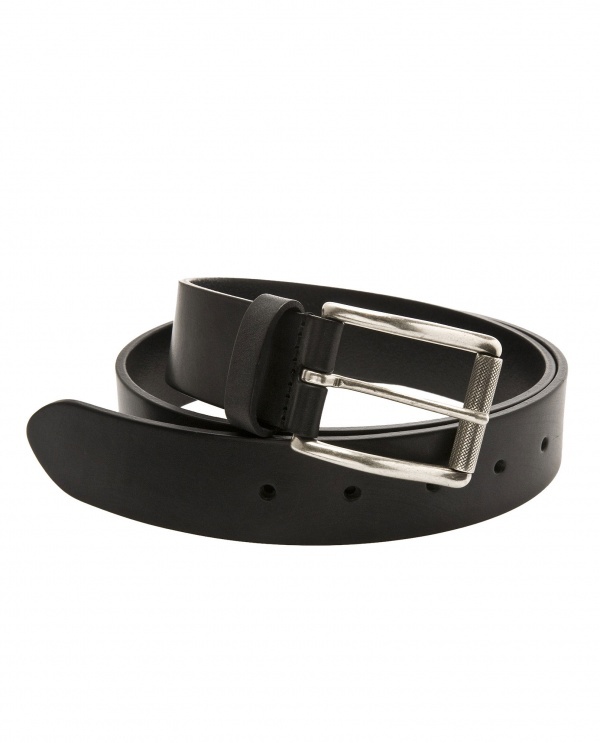 Keep things simple with this plain leather belt from Browns. 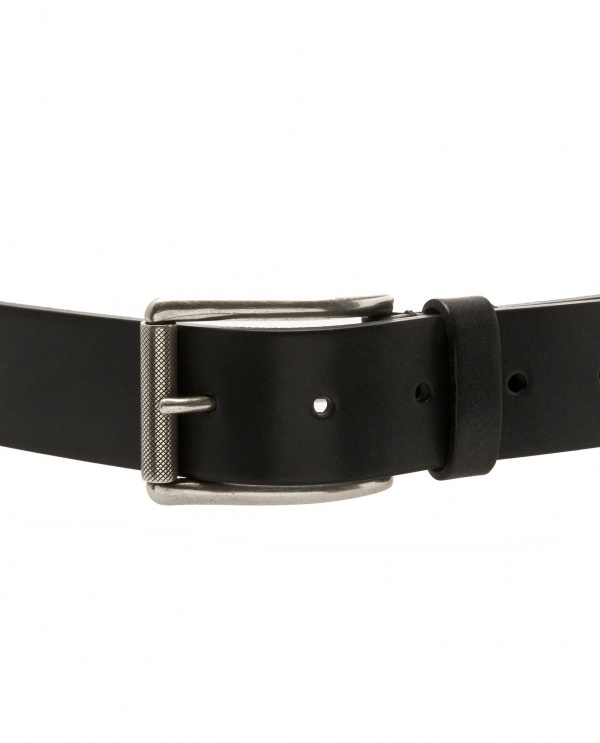 A man’s belt ought not to be a thing of focus, and those big belt buckles, with gaudy decorations are not meant for true gentlemen. 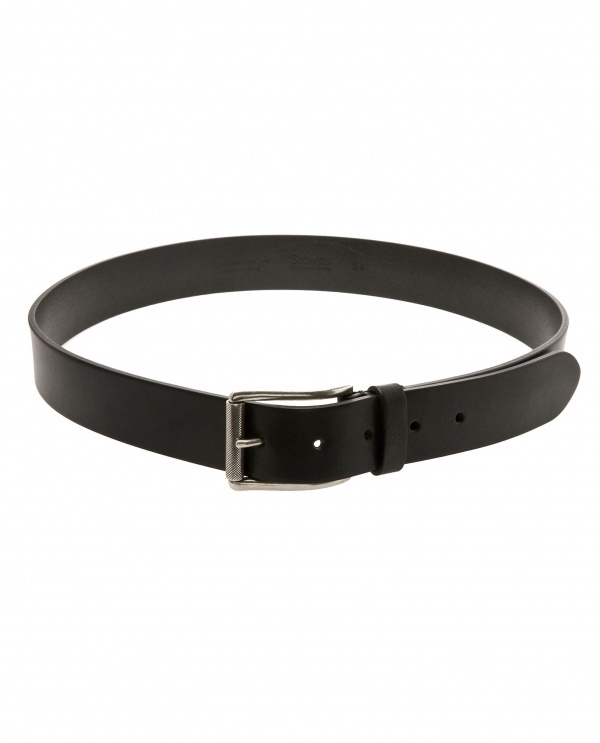 Let your actions speak louder than your clothes, and keep things simple with this basic belt made of top grade Italian leather. Available online now. This entry was posted in Accessories, Belts. Bookmark the permalink.